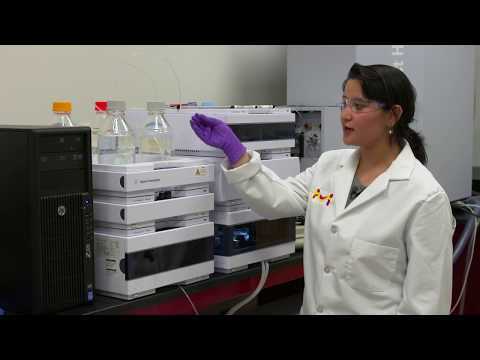 HPLC, or High Performance Liquid Chromatography, is an analytical tool used in laboratories to detect individual compounds (solutes) within a complex mixture. Solutions called mobile phases are needed in HPLC. This video provides an introduction on how to prepare your mobile phase by filtering it.